This stylish Art Deco building is home to a very unusual C. Bechstein model B grand piano. The piano’s original wooden lid was replaced in the 50’s with a cut glass lid, illuminating the inner works of the piano but creating a muffled tone. Combined with the quirky and ever so slightly ‘clicky’ keys in their various shades of ivory, this piano has a very unique sound quality. 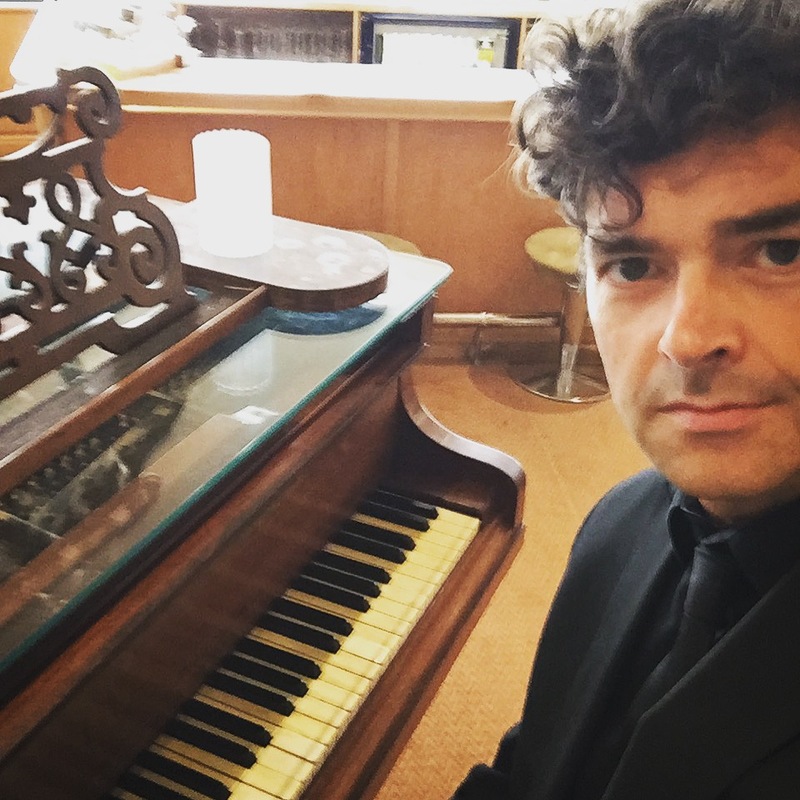 I’ve enjoyed many evenings as pianist for general public diners, private parties, functions and weddings guests over the years, plus I’ve met lots of celebrities too! If you’re looking for an exclusive and unique dining experience in one of the leading restaurants in Blackpool, you need to visit the White Tower Restaurant!